I spent last week in New York. 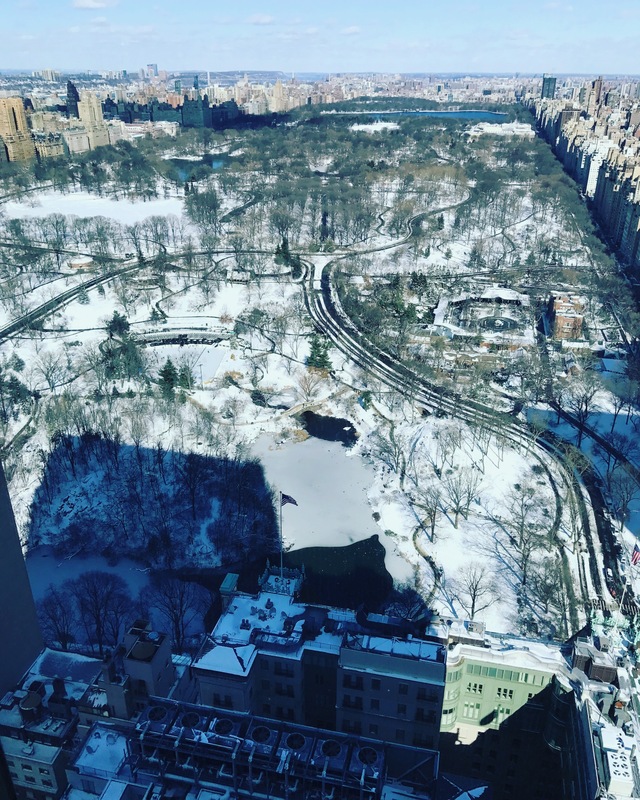 It was quite a week, filled with important meetings, punctuated by a serious snowstorm. Living in Atlanta I am quite familiar with the near-annual mocking we receive about our inability to handle even a little bit of snow. It was interesting to be in a big city that sees much more frequent snow as it was similarly paralyzed. 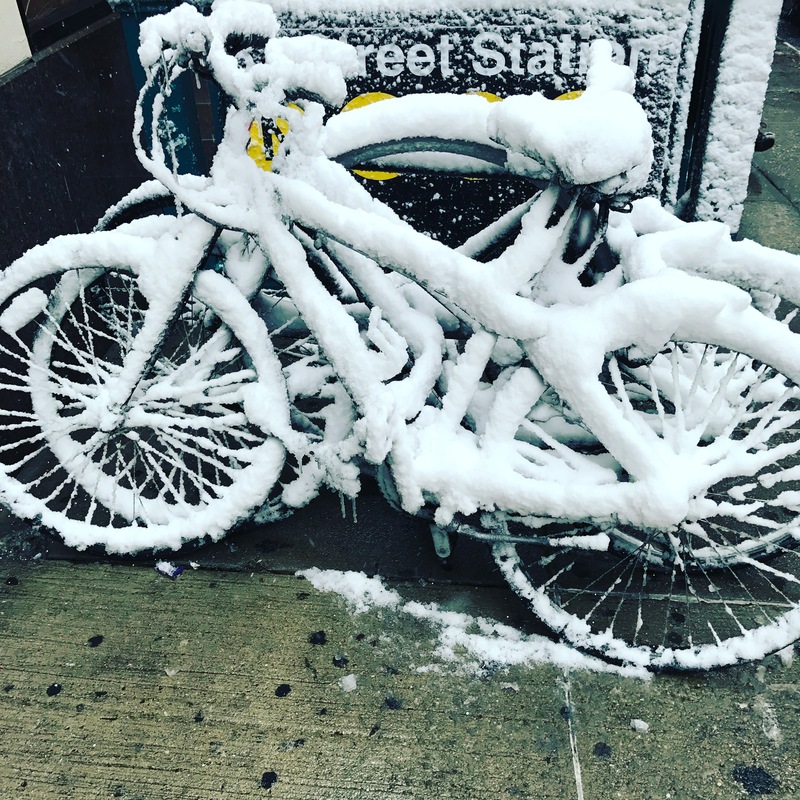 The challenges between an Atlanta snow “event” and a New York City blizzard are different, but at the end of the day 10 inches of snow in New York brought the city to a near standstill, with schools and many businesses closed and taxis & Ubers largely off-the-streets. The volume of the accumulation was different but the effect was much the same. The city was supremely beautiful, though. I’ve been to New York a lot over the years and the thought of ever calling the city “tranquil” is amusing. But it was just that for a while. Then it returned to being its hustling, bustling self with an ugly covering of dirty half-melted slush and icy dangerous sidewalks. My bad knee (one week on from my PRP therapy), and my fear of further injuring it (combined with the stupidity of only bringing thin, slick-soled dress shoes with me for the trip) made walking anywhere an adventure. I relied on my extensive (albeit very rusty) ice skating expertise to stay upright, although I wished for my old hockey helmet and pads with every slippery step. 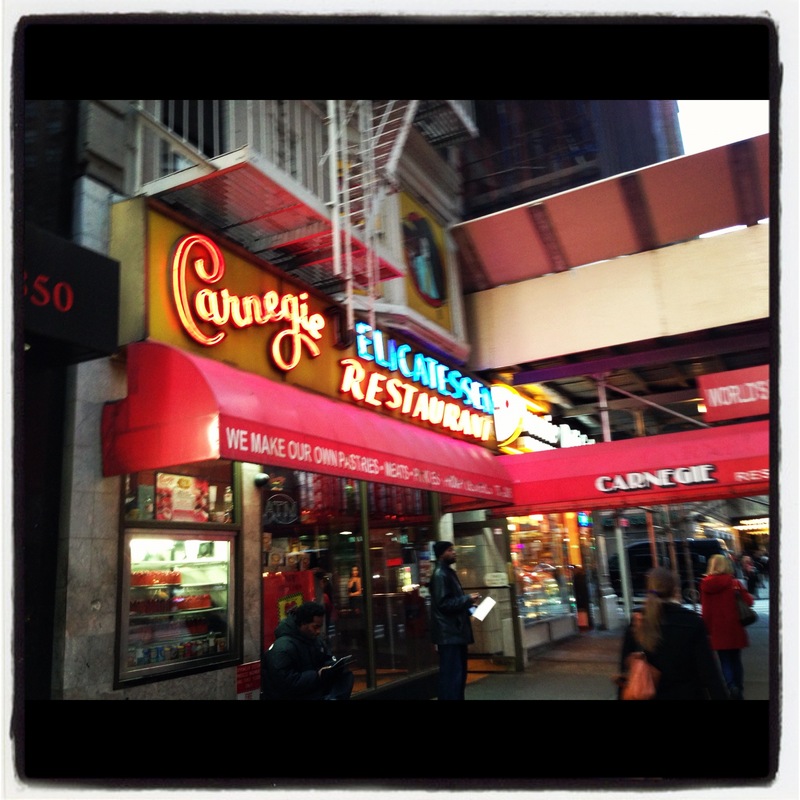 When I wasn’t in meetings I was sequestered in my hotel room, right across from where one of my old favorites, the Carnegie Deli, used to be. Read about it closing, here. Sad to see it shuttered. Sadness made worse by needing food, not having room service at my hotel & realizing the distance to where the Carnegie used to be was likely navigable without major incident in my not-right-for-the-job dress shoes. Oh well. While working in my room I had the TV set to CNN. This was the week of the court battles around the travel ban, so the news was “all Trump, all the time”. Who am I kidding? The news these days is always about him. But being in a city that is both his hometown and the greatest melting pot there is during these immigration-focused battles was poignant. And depressing. It was also the week when the news became public about Gen. Michael Flynn and his lies. The irony that the “lock her up!” guy was caught committing a treasonous act after being given the highest ranking non-confirmed position in our government (despite being fired by President Obama for being loose with intelligence), is simply astounding to me. I’m not even going to delve deeply into the irony of Gen. Flynn being the “lock her up!” guy while committing far worse acts than she was ever accused of. Which seems to be a pattern with this administration, right from the top. Petition seeking Senate Confirmation for the NSC Principal’s Committee Members. It’s not intended as a political statement, it’s just necessary. People with that level of clearance, access & decision-making on critical policy should have to swear under oath, testify and be questioned before being given those roles. Whether it is Gen. Flynn and his ties to Russia; Steve Bannon being questioned on his views, previous statements & motives; or a Democratic nominee to the council under a different administration, it just makes sense. Especially since the NSC has historically been one of the most-abused parts of the Executive Branch (remember Oliver North? Jon Poindexter?). The NSC is clearly ripe for corruption. I find myself (sadly) hoping for an Edward Snowden-type who finds a way to make public the records of the back channel communications that have led us here. 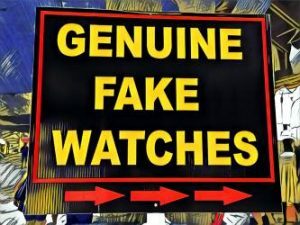 Wikileaks has been awfully quiet lately (and the silence is pretty damning in my opinion). It will surprise me if any bi-partisan effort or true investigation will happen, because the Republicans received a gift horse and they are going to ride it out. In many cases they’ve sold their conscience in exchange for their agenda. The party of Reagan and Bush is not denouncing Russian meddling (at best), or worse. Think about that. These folks woke up on November 8th thinking their party was the one being decimated by failure, and woke up the next day to the exact opposite. I want to do more. I tried the petition, and despite a fairly active social media presence couldn’t get it over 81 signatures. Meanwhile, other petitions started the same day have tens of thousands of signers. Clearly that attempt at participating (instead of just observing and complaining) failed. I just can’t figure out what else to do. Suggestions accepted. I just realized that I still haven’t made it through a single post without mentioning Trump. Sigh. Your comments and shares always appreciated.